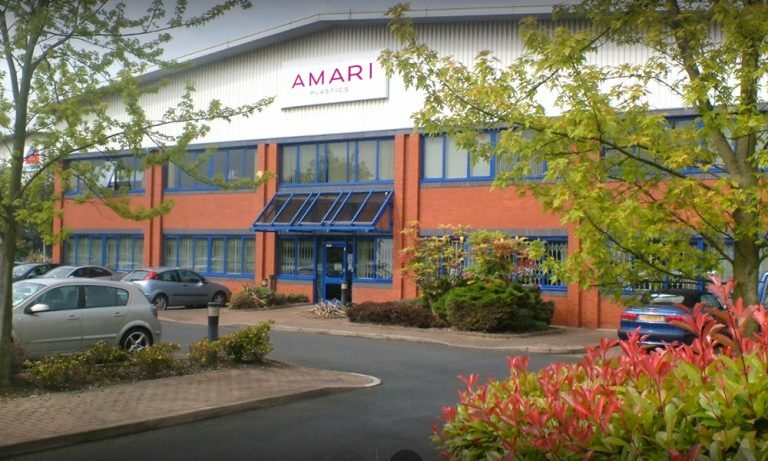 Based in Wednesbury, Amari Plastics Birmingham has been specialising in the distribution and processing of Industrial, Sign & Display and Engineering plastics since 1975. We supply everyone from large industrial companies, to professional exhibitors looking to create an eye-catching show stand, to members of the public looking for a simple kitchen splashback. No order is too large or too small. With a vast array of plastics in stock, we can supply as standard sheet or offer a cut-to-size service. Amari Birmingham also offers a delivery service via our own fleet of vehicles to Birmingham, West Midlands, Worcestershire, Warwickshire, Staffordshire, Shropshire and North Oxon. Please visit our trade counter for helpful advice on buying the correct product – and also if you wish to view before you buy.